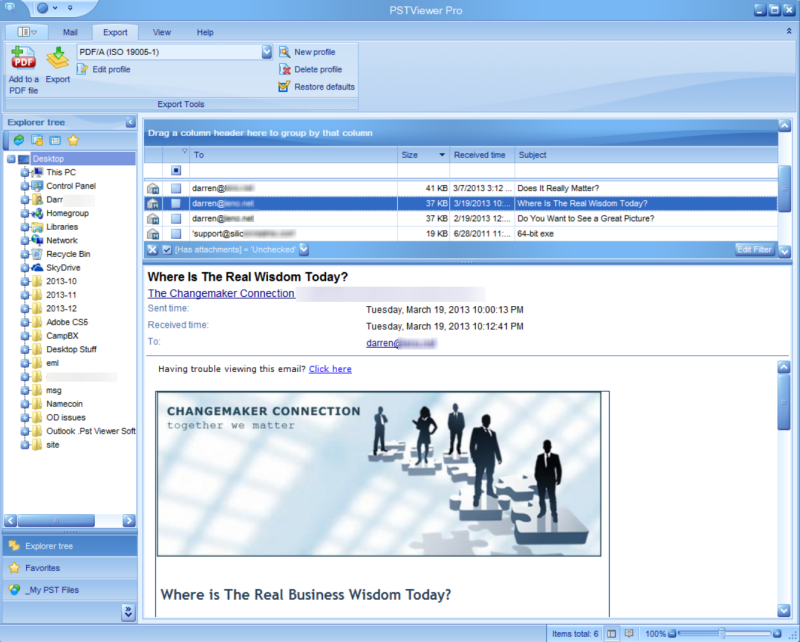 Outlook .PST Reader software for searching and viewing .PST or .OST email files. 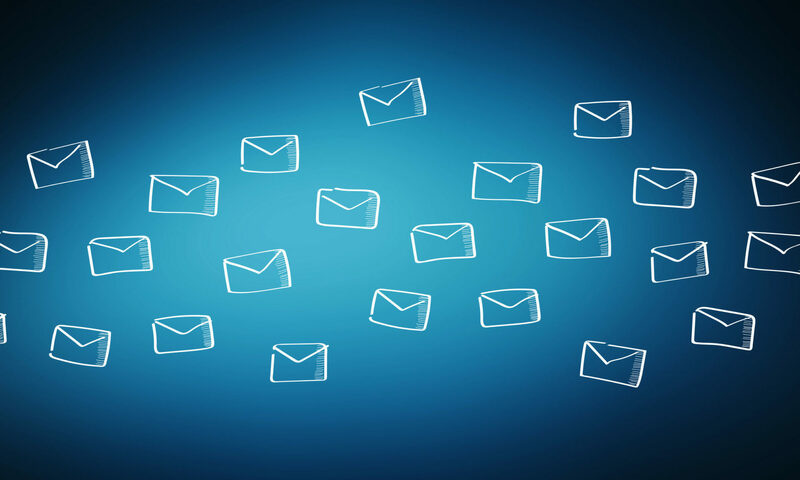 If you are looking for a versatile .pst reader for opening Outlook .pst and .ost files, try PstReader Pro, the professional Outlook PST Reader. Outlook is not required on your Windows computer for PstReader Pro to work. Free Trial Download. We’re sure it will work for you and that you’ll love it, so we’ll let you use it free for 15 days! Download Requires Microsoft Windows 10/8/7. PstReader Pro occupies 150MB of disk space, and performs best with 1GB of RAM or more. To learn more, visit the Pst Reader Pro home page. Quick Start to Using Pst Reader Pro.